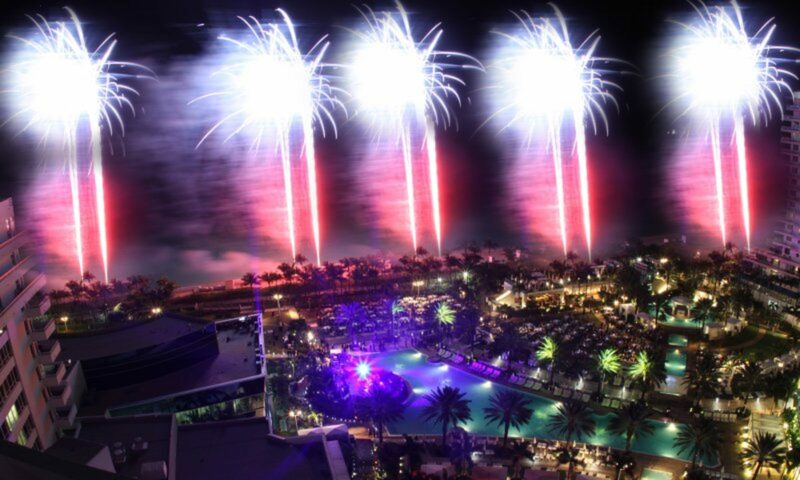 With over 18 years of experience in the business, Party Sparks is dedicated to providing professional high-quality lighting, sound, fireworks in Miami, special effects & all pyrotechnic needs. Party Sparks employees are licensed, trained & insured to choreograph any event. Backed up by Lloyd’s of London we have no limit on how far we can go to dazzle you with the largest special effects for your next event. We specialize in Corporate Events, Concerts, Festivals, Wedding, Quinces, Sweet 16’s, Bar & Bat Mitzvahs, Inaugurals, Galas, Sporting Events, Award Ceremonies, Dances, Performances, Night Clubs, Fourth of July celebrations and New Years events. No event is too large or too small. 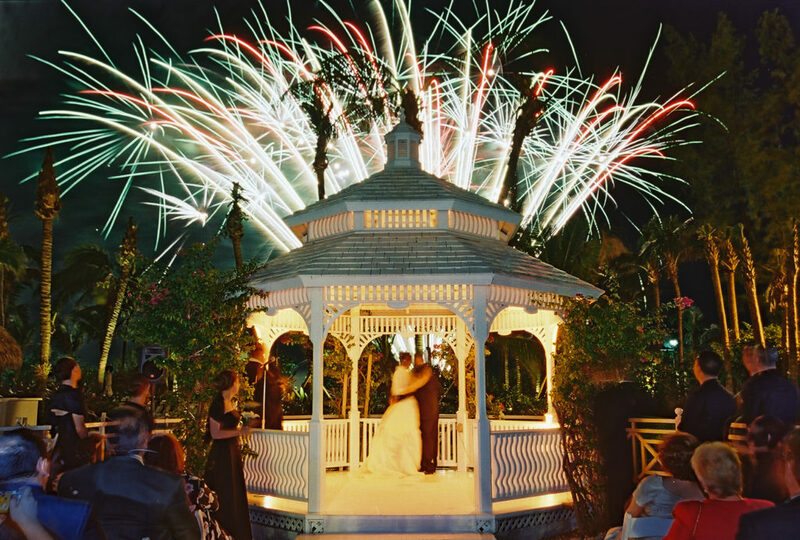 You can always count on Party Sparks to deliver exceptional professionalism & service to exceed your expectations! Call us today!